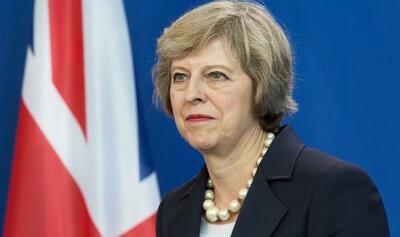 British Prime Minister Theresa May has been warned by various political leaders in Britain not to rush to attack Syrian government forces if she wins the general election in June. The Guardian reported that she might hold a vote on military action this summer. If this is the case, it would imply that she wants to press ahead without UN backing. May appears to want the support of parliament to have the freedom to join US in airstrikes against Syria in the event of another chemical attack. This is despite the fact there is no concrete evidence that Syrian forces carried out such a recent attack, just as there was no evidence to support similar claims in 2013 when David Cameron tried but failed to get parliamentary approval to bomb Syria. As with Iraq in 2003, the clear danger is that ‘evidence’ is being cooked up to fit a preconceived policy; in this case, the removal of Assad from power which was planned as far back as at least 2009: Syria is essentially a ‘war for energy, capital and empire‘. Since Russia intervened at the behest of the Syrian government, the Syrian conflict has swung away from the opposition (terrorist) groups which the US has been supporting to defeat Assad, an ‘unspoken truth’ in the mainstream media (see ‘The Dirty War on Syria‘). However, the US seems increasingly desperate to intensify its military intervention to bring its plan for Syria and the wider Middle East region to fruition. This does not just mean attacking Syrian government forces. It also involves putting pressure on Russia to step aside. 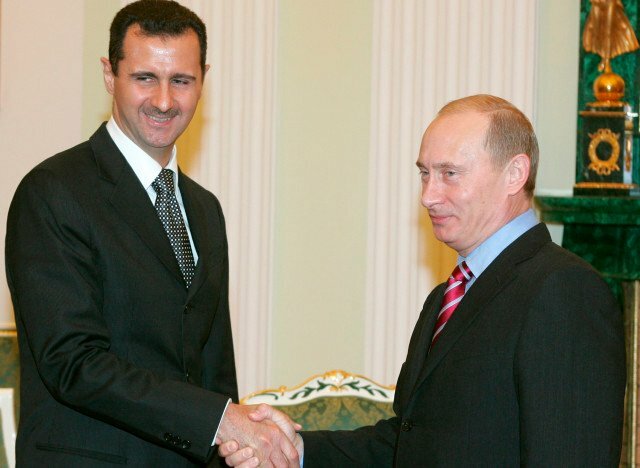 Last month, Russian President Vladimir Putin was told by the UK ambassador to the United Nations Matthew Rycroft that he is on the “wrong side of history” because of his support for the “barbaric” Syrian leader Bashar Assad. Rycroft added that supporting the Assad regime would result in “shame” and “humiliation” for Russia. He added that Russia’s credibility and reputation across the world have been poisoned by its toxic association with Assad. It might appear to some that Rycroft resides in an alternative universe. Where is the credibility and reputation of the US given its destruction of Panama, Yugoslavia, Libya, Iraq and Syria (see ‘Five Invasion Plots, Three Continents, Identical Lies‘)? Where does its reputation lie when much of the world beyond the bubble Rycroft exists in recognises that the US has supported terror groups to destroy Syria? What he means by “international peers” is the often-used term “international community” which in turn means the US, NATO and its allies. This tirade against Russia and Assad is intended for the consumption of a Western public courtesy of the mainstream corporate media that peddles the narrative of the US and NATO being civilising forces in a barbaric world. Former Supreme Allied Commander in Europe Admiral James Stavridis deems Russian aggression a greater threat than terrorism. He depicts Putin as someone capable of disregarding international law and seizing situations to his advantage. This from someone who represents a country that has flagrantly disregarded international law to carry out illegal wars, torture, drone assassinations and mass murder as and when it deems necessary. Jim Comey, director of the FBI, recently branded Russia the “greatest threat of any nation,” while answering questions at a Senate hearing on Moscow’s alleged meddling in the 2016 US presidential election. Again, no proper evidence has been offered to support this allegation and Comey failed to providence any. In the UK, over the last 18 months, we have also seen Jeremy Corbyn ridiculed and attacked relentlessly. Corbyn has been described by prominent figures in the Conservative government as a threat to security and as a threat to Britain. He has been demonised in a similar to Putin. Corbyn was always going to be a target for the Establishment because he swims against the Washington consensus of neoliberal capitalism, war and imperialism. If anything is a threat to Britain and the world, it is the underhand destabilisations and wars it participates in as it stands shoulder to shoulder with Washington and its agenda. Former British ambassador to Uzbekistan Craig Murray has called the UK a danger to the world. It was a lie just like the ongoing demonisation of Putin and Russia is based on a series of lies. We now have the situation in Syria where deception once again trumps reality as the US seeks to gain support for broadening its military campaign to balkanise Syria and redraw the map of the Middle East. Unfounded claims about Assad using chemical weapons are front page news and mirroring the lie of WMD in Iraq. Millions are dead in Iraq, Syria, Libya and Afghanistan as the US and its allies play out a continuation of a modern-day ‘Great Game’. The US thinks it and it alone has the right to act as it deems fit to protect its interests and to maintain global dominance. No other power will be allowed to rise to challenge the US. The US has over a period of decades created a long list of bogeymen and bogus reasons to remove leaders and destroy sovereign states that have stood in the way of its geostrategic agenda. In terms of a massive military budget, worldwide military bases, illegal wars and destabilisations, it is not Russia but the US which poses the greater threat to humanity, that much is clear. This is a recipe for perpetual war. It is a recipe that is leading humanity towards nuclear conflict as the US seeks to destroy Russia as a functioning state or at least replace Putin with a compliant puppet. 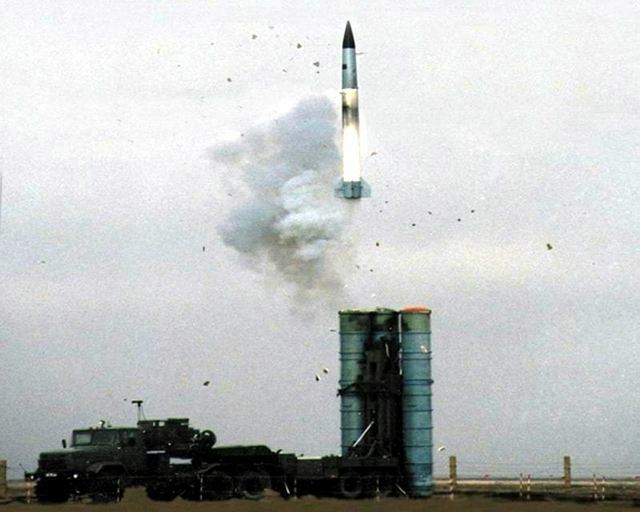 Since the collapse of the Soviet Union, the US has pressed ahead both in a technological sense and a strategic sense to the point where it believes it can win a nuclear war with preemptive strike against Russia. There are well over a million dead in Iraq, Afghanistan, Syria and Libya as a result of direct military intervention or covert actions by the Western powers and their allies (the death count for Iraq alone between 1990 and 2012 could be 3.3 million as a result of Western economic sanctions and illegal wars). But the ultimate price for everyone – both rich and poor – will be a world war fought with nuclear weapons. The machinations of empire alongside a crisis of capitalism and an increasing reliance on militarism in a futile to deal with it has placed the US (and the whole of humanity) on an accelerating trajectory towards conflict with Russia (and China) that it might find impossible to escape from. Matthew Rycroft, Theresa May and Michael Fallon all read from the same script handed to them by the neoconservatives in Washington. As they play chicken with Russia and gamble with all our lives, it is they who are on the wrong side of history. Unfortunately, there will be no one left to prove that once they have reduced us all to ashes.